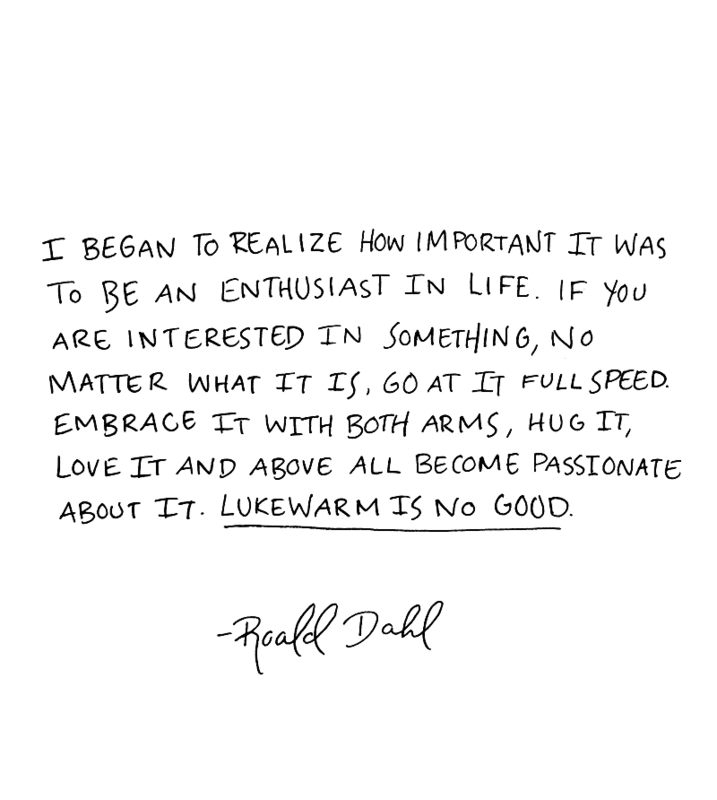 I love this Roald Dahl quote, and the more I look at it, the more I also begin to realize how important enthusiasm is for my life. It’s a sign that what I’m doing is still worth something to me. It’s a sign that I’m following my heart more than my head; a sign that I’m fully immersing myself in what I’m doing. So, it’s beginning to make me reflect on some of the things in my life where I’m NOT enthusiastic, and asking myself the important question: is it time to change my habits? If I look at my writing output over the past few years, it’s been little, hesitant, reluctant. Confidence has ebbed in my own ability, which hasn’t changed itself, only my mind thinks thoughts that give me the self-doubt. So my enthusiasm wavers, and I wonder what is the point of writing, of posting blogs like this one, of finishing off my book projects (about 12 at last count!) and of doing something different. Then I look further into the cause of enthusiasm, and it’s an emotion of joy, of passion and it’s completely of the moment. It fits in with my mindful life-style these days, a love based emotion, not constrained by thoughts of doubt, or what other people think, or want me to do. This is my life, my enthusiasm, my passion. So I come to a better place with my writing, all of a sudden. I come to a place where I just write, because I enjoy it, because I like telling stories, because I’m enthusiastic about creating something. It matters not one jot what other people think, or what people want me to write about, or that people think I’m good, or bad, or that I think I’m good, or bad, it just IS. It’s just writing for the sake of writing. Now there’s a well of ideas bubbling underneath my surface, just waiting to be unleashed. Twelve book projects suddenly seems quite achievable, and not the end. I’m pondering over old maps, and thinking about adding more imagery to my books, and really making the places in my novels come alive. My writing is clambering up the slope, ready to emerge. I’m going to hug it, love it and become passionate about it. 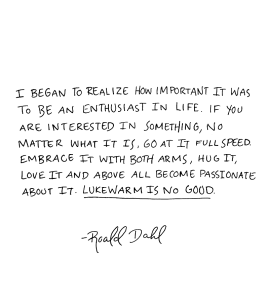 I feel my enthusiasm will bubble over so that other people will become enthused by it too – so that’s an exciting bonus! Beyond the writing is that rich tapestry that I call my life, and I sense great changes coming for me. I’m going to use enthusiasm as a roadmap, to plan my path. It’ll mean the end of some things in my life, but that’s all to the good. Things come and go all the time. So long as I remain enthused about things, I will not falter, or succumb to my own fears. I can map and change my own life. So now’s the time (there isn’t any other time after all). 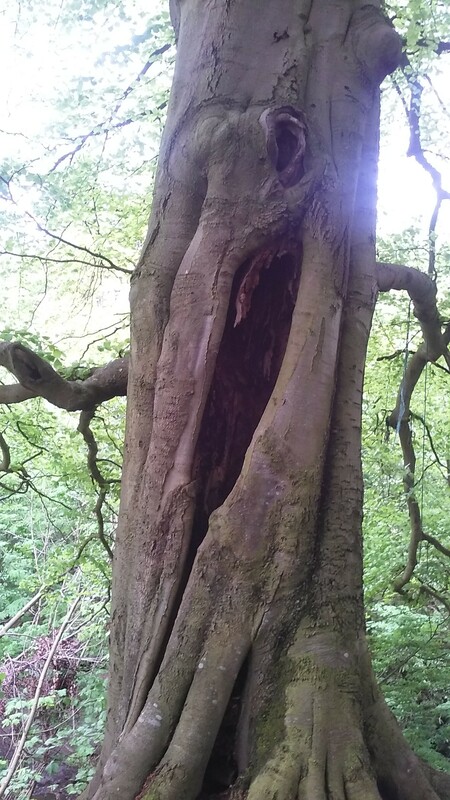 Stumbling across this hollow tree the other day has inspired me to write a new blog post. It was an amazing find, with a huge gouge out the centre of it. For many people, this is what their lives are like: hollow, empty, depressed…do you know the feeling? For many of us, we get up like zombies, go to work (in a job we don’t really enjoy, but it pays the bills, right? ), Mon-Fri, 7 plus hours a day…for what? So we can get our small token of rest at weekends, which we spend agonising over the fact that Monday is just around the corner. Sound familiar? Maybe there’s a different way. I’ve managed to do it (hurrah!) I work part-time, the rest of the time I devote to being. 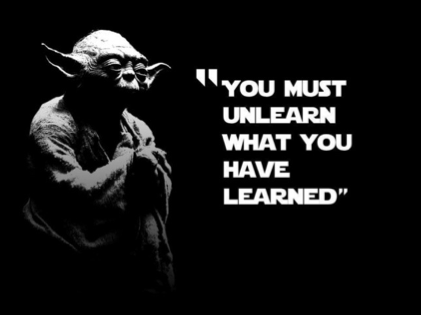 Yes, a human being, not a human doing…and this brings me neatly onto something I’ve learned. It’s actually really abundant to just ‘be’. Most of us do work so we can have more money to buy more things so we can be happier – but this approach doesn’t work (I’ve tried it, believe me). Happiness is not a goal or a destination, it’s a mind concept. I suspect this tree is probably quite happy, despite the huge hollow hole in the middle of it. There were plenty of leaves on it, the sunshine was pouring on it, birds were nestling in the branches. It was an idyllic scene. It accepts the fact it has a hole. It can’t change the fact, nor can it fight it, so the only choice open to it is to ‘carry on’. I have no idea if trees have feelings or think, but I do know we as humans ‘think’ all the time. If we dropped all that thought, what would we be left with? We’d be like a tree – alive, existing, in the present moment (there’s no concept of time for trees), and just, well, being. I found the image to the left rather funny, so I hope I’m forgiven for stealing it for my blog post. The last month or so, I’ve been really thinking about anxiety. There is no surprise that anxiety and I have had an enduring relationship, although lately it has lost its control over me, and despite the odd niggly feeling in my stomach (which I welcome like an old friend) it subsides a lot quicker than it previously did. One of my ‘students’ in my mindfulness group asked me how to deal with anxiety, and it’s a topic that comes up over and over. Everyone at some point in their lives gets anxious. My response, and my ongoing practice, is to sit with the anxiety in me. What on earth does that mean, I hear you cry! Well, don’t we tend to ignore our pain, our suffering, and reach for something to distract us from it? A stiff drink? A puff on a cigarette? A walk outdoors, perhaps, or watching a movie on the TV? Ah, that’s better, I’m not focusing on my anxiety anymore, I feel great…at least for a little while. These things are all well and good, but afterward, we still feel anxious. It’s still there, tugging at our nerves. It’s still clinging on, desperate for you to observe it. Your body’s trying to tell you something. You’re nervous! You’re scared. You’re worrying about the future. So, I sit with it. I take some time (even only 5 minutes, if that’s all I can manage), to sit somewhere comfy (my body doesn’t do cross-legged for too long, so I’m not a Yoga guru just yet!) so I tend to choose a comfortable armchair, or I do go outside and sit somewhere pleasant. I breathe deeply, and really focus on my breathing. I then scan my body, and see what’s going on: what’s it trying to tell me? Ah, there you are anxiety, nestling in my stomach. Welcome. What have you got for me this time? By tuning in to the feeling of anxiety, not the perceived cause of it, all of a sudden there’s a different relationship with it. It’s just you and the feeling. There’s no drama attached to this; it’s just a feeling, like joy, or anger, or any emotion…it too shall pass through you given some time. It’ll pass through you much quicker if you just focus on it, and don’t add any more to it with your thoughts – making it a huge anxiety ridden monster. Worrying about your anxiety is no good! Worrying about what might happen to you is no good! Sitting, breathing, just feeling the anxiety within, that’s the key. It’ll unlock your body’s reactions, and it’ll ebb from you. Everything changes, including how you feel. Each time you do this, (your anxiety will return – this isn’t an overnight thing, you know), it’ll be less. It’s all about accepting your anxiety as part of you. 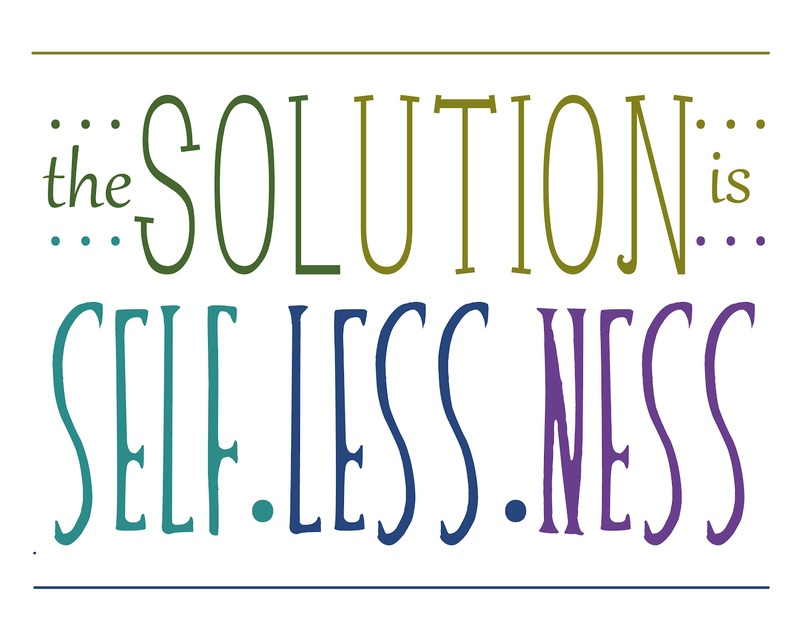 It takes a lot of energy to fight it, to try and come up with solutions for it. It’s there and it’s giving you a signal – this is actually very helpful and could be useful in certain circumstances. By being mindful of it within you, you’re using it as a tool, not as an enemy; it’s no longer frightening. Therefore, anxiety can become an opportunity to learn. We can all learn from our suffering. So, the next time it happens for you, welcome it in. Serve it tea and cake. Sit with your old friend, and just let it be. Ever looked at things with a different perspective? 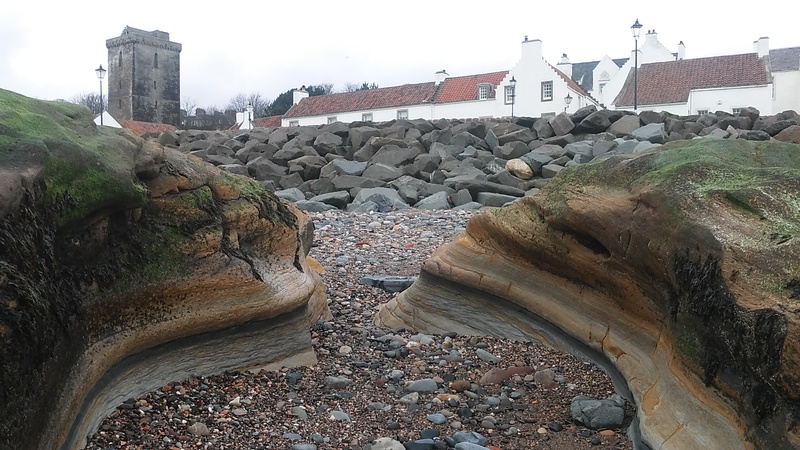 With fresh eyes, I’m wandering around Fife, near my home, fully immersing myself in the land around me. A walk along a beach, done many times before, the same beach, greets me with new sights. Perhaps I’m just looking a lot more clearly these days. 2017 has already been an interesting year. My work in my Mindfulness groups has expanded to include practice sheets, and each practice sheet contains 4 different practices. 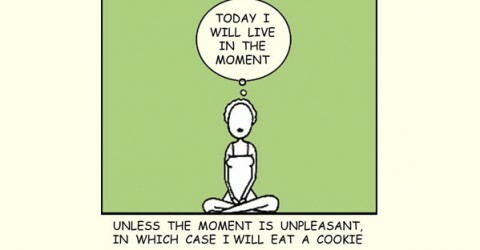 I’m up to ten practice sheets, so that’s 40 practices, not just focused in Mindfulness, but in all other areas of life. To share and discuss these practices with other like-minded people has been fabulous, and they are fast becoming part of my daily life routines. Each morning, just when I wake up, and again at night, just before I go to sleep, I’ve been doing a breathing practice. The aim for this is to concentrate on my breathing fully, not thinking about anything else, and capturing the present moment in the process. In the morning, it’s useful for me to slip out of my subconscious into conscious mode this way – perhaps I won’t say something straight out of my subconscious, such as ‘I can’t be bothered to get up’, ‘it’s far too comfy in this bed’ or some such ego storyline. Again, at night, it’s relaxing and calming to descend into the subconscious with no other thoughts; that, if the subconscious mind had its way, would keep me up all night and give me insomnia. Again, such drama, but when I’m just breathing, where is the drama? …currently, since doing the visualisation, I’ve got a new Mindfulness client doing 1 to 1, and I’ve sold 5 books so far this month (2 from an unusual source!) Is this proof then, that this sort of visualisation works? I think part of the truth of it, if we’re thinking more in a science, logical based way, is that by creating positive intention in my life, I’m generating more positivity in my dealings with people, in my self-expression, my creativity, and rewards are coming from that alone. How important it is then, in my view, to be positive about myself, to keep an open-mind, and remain curious about the wonder that is this thing we call life. Who knows where next it will lead me? My next intention for 2017 is to keep writing, to finish some of my projects this year, and generally reach as many people as possible with my Mindfulness teachings. If I visualise that, I wonder what will come. It’ll be interesting to see the journey unfold. Well what an interesting year 2016 has been for me. 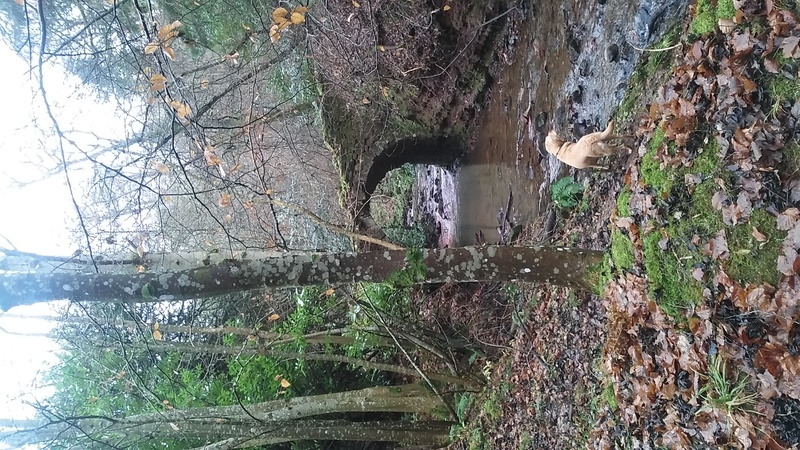 Having just returned from a lovely walk seeing old bridges crumbling (like the one pictured, along with a furry friend), I can’t help but feel this old bridge is a metaphor for the year: things have been crumbling, things have been changing, and pretty soon there won’t be a bridge at all. What will be in its place? For me, 2016 started as good as any other year, if not better. I had plenty of ideas of where I wanted it to go, especially with my writing and learning all about Mindfulness. It’s interesting, but as the year turned, I could sense a lot of my old fears and issues falling away, just like an old, crumbling bridge. 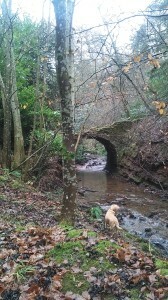 I was on an adventure! A new start, a fresh perspective on life, and it was amazing to start practicing this perspective, not just through Mindfulness, but through every facet of my world. I’ve deliberately spent a lot of the year pushing in to things I might have chosen not to do before, and certainly done things that have been a bit outside of my normal comfort zone. I’ve been on a journey, daily, looking inward, focusing a lot more on my feelings (and not trying to fix them or solve them, just let them be) and it’s helped me so much. It’s not all been smooth sailing. I’ve certainly not written as much as I would’ve liked; I’m only just beginning to get back into doing that, finally overcoming a mental block on it which has hounded me most of the year. I’ve also played around with time, and my perspective on it: moving from feeling too busy to just being busy, moving from blaming the outside world to acknowledging my inside world, and giving myself the choice to do something different. Then there’s been the media this year, full of celebrity deaths, full of war imagery, of new presidents, brexits and a myriad of changes. The climate is feeling warmer, too – double figures in the centigrade in December, in Scotland?? Unheard of. I sense more changes on the way, and a lot of them seem difficult to control, or accept. It feels like we’re all at a tipping point, where we could all fall into the despair lurking all around us if we choose to see it, or perhaps we can choose a different path, a different perspective. I end 2016 with a feeling of hope, for all those who are beginning to face their fears, and come out in the open, and be heard, and be part of the unfolding future. I end it with feelings that the old bridge will crumble, but what will replace it might not necessarily be better or worse, it’ll just be something new. Change is inevitable, and we could all do with some fresh changes. 2017 will begin as 2016 did for me, with plenty of creative energy and book projects, and more Mindfulness work. The difference for me, is that I finally feel ready to sink into it, to be a part of this amazing world, to do my best, to pour my hope and joy into everything I do. I wish everyone a welcome rest at the end of this year, and love and joy for 2017. I saw the Supermoon last night; a big, bright moon (in between the Scottish clouds). Standing there taking it all in, especially when I was standing on my own, really encapsulated my feeling of lightness. Just that evening, I’d been discussing lightness and heaviness with some friends. What makes us feel heavy? Well, I have my suspicions…(you knew I would). Our atoms that make up our cells in our body vibrate at varying frequencies. Feel light? They’re doing a merry vibrating dance. Feel heavy? They’re sluggish, not flowing as they should. What makes our atoms and wave frequencies feel heavy? Well, the weight of the world, the thoughts of ego, the ‘victim mentality’. It’s interesting, because our ego is designed to protect us (flight or fight) and it’s mighty useful in certain instances. But when we live in ego mode (which most of us do, basically subconsciously, and around 95% of the time) being in those thought processes causes our tiny atoms to, well, just not be as happy and merry as they would like to be. The result? Disease, depression, despair…most things beginning with ‘d’. At worst we’re silently suffering, or perhaps we’re telling everyone we’re suffering (way to go, ego). I looked at the moon last night, and I decided to let go of my ego for a few moments. 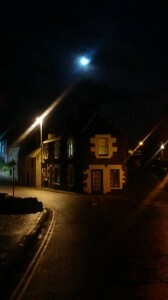 It was just me and the moon. It was just a fact. There were no storylines going on, no drama between my ears (some of you may feel different about that one!) I felt light, anyway, a kinship with this amazing orb in the sky. Thank you, supermoon! So, when you’re feeling a bit down (there’s another ‘d’ word), or sluggish, or lazy, or just can’t be bothered, ponder your atoms! Ponder the energy that exists in this world, especially within you, and notice whether you’re creating stories in your brain. Let it all go, even if only for a moment. Go see the moon. That’s all you need to do. On one of the many walks on Falkland Estate, I encountered the cave pictured. It’s a pretty spot where I can sit and just be, surrounded by trees and gentle forest sounds. I sat there just a few days ago, and really noted the quiet. It’s amazing what the quiet can do for you, if you’re sitting deep within it, nestled in comfort. I have a lot going on just now, busy times, not difficult times necessarily, but coming to a place in nature like this, tranquil, quiet – well, it helps put these mental processes into order. Just relaxing and being, taking some time to sit and ponder has always been good for me. I do have a chuckle with myself, too, for the melodrama I put into my life. Nine book projects are floating around in my brain. Not content with that, I’m working on my Mindfulness course that I’m now doing weekly, working out written hand-out sheets to give to clients. Not content with that, I have a craft market to organise and do admin for. Not content with that, I’m about to embark on potentially writing articles for a local magazine every other month. Not content with that, I’m – well, you get the picture. Lots going on! Feels like I need this cave more than ever, to walk to, to sit, and just be. …only I’m noticing a real change in myself. A change that says, yes, I can do more, in fact, I actively enjoy doing more. I want to be part of all the things I do, and why not try and do something else as well? I’ve gone from feeling ‘too busy’ to just ‘being busy’, a small but important difference. My life is incredibly rich, just now. I see abundance flying in from all over the place: people who want to see me, places that hold so much beauty, emotions that are full of laughter and humour, the list goes on. I’m the most content I’ve ever been; years ago, with all this stuff going on, I’d have been anxious, full of worry, self-doubt, eating at myself, and my ego would’ve been shouting at me to just STOP!! It’s still a pleasure to come to this cave, and all the other places I visit. It’s still good to pause, and reflect on things, but not with a view to healing myself; with a view to just being, just being a part of the world as it flows around me. There’s always something new and unexpected coming around the corner, and it’s exciting. 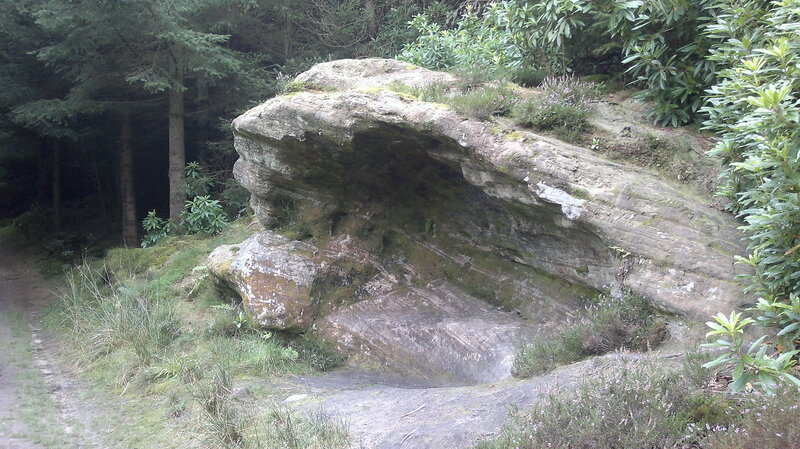 In fact, visiting a place like the cave actually gives me more creative fuel, more ideas, potentially new projects. Perhaps I’ll never get round to writing them all, or doing them all, but that’s OK. The important thing I’m noticing about myself is there’s no longer any need to beat myself up over things I haven’t yet done. I’m doing what I’m doing right now. Tomorrow can wait, but it’ll be different, again, again and again. What an interesting couple of months. Seeing the rising turmoil in the UK and all the pain/anguish on social media in response to the EU referendum highlights the depth and breadth of how quickly our connected minds can become lost in seas of negativity. It almost becomes a burden to not share one’s own thoughts, as the sweeping tide comes in and washes us all out to ‘perceived’ stormier climates. I witness the comments online from the national media as well as social media and see the rising gloom infect everyone and everything I know. There’s vitriol on the headlines, and judgments of guilt, shame and blame in the people who are elected to help our land. This in-fighting and bickering needs to stop before any new intention can come forward, a working together of the collective mind for a greater good. Why is this not happening? I think it comes from dormant fears and unobserved patterns. 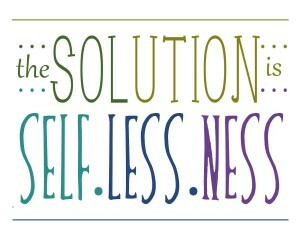 The solution to such things, I believe, comes from the heart, from the hidden depths of ourselves. We are all born into love, and merely learn fear and subsequent protective mechanisms to make us feel safe as our life journey flows. We need to unburden that fear, shake it loose, dust ourselves down, and learn to love one another again, as our own innate ability understands only too well. By completely accepting just where we are can then offer a fresh start and perspective for what is to come without lingering on old wounds and memories of what could have been. The creative minds in our civilization are beginning to come together to seek these new perspectives. I can see that positive progress everywhere in my life; it doesn’t need to be published by newspapers (indeed, they choose not to). Having an open minded, curious nature is key for us all to let go of those old ideas about what keeps us safe, and begin to question why we do what we do. That’s why there are poets, and artists, and writers out there – they all ask the necessary questions to really get to the source of the problem in society. 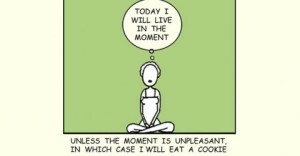 I’m now sensing a real importance in the sharing of mindfulness practices. There is so much anger and pain all around and mental illness because of it. When I looked into my own anger, I came across a blatant realization: that I was a lost, lonely boy who felt misunderstood. Once I looked deeper into that, the pain of it lessened, and my new beginning started to emerge. We are all on the shores of an infinite imagination, just waiting to walk out and dip our toes in these magical waters. We can all choose to be positive, to choose to be curious, to not judge, and accept things when they happen. We can choose to do what we have to do right now, and not fret over the past or sneak away to hide from the future. Non judgments, i.e. this is just a blog. It just IS. This blog isn’t rubbish. It’s also not good. It’s just a jumble of words we can identify with written on a screen. So many times I have to stop myself from judging something or someone. It’s built into my unconscious, after all, I’ve got really good at it. 43 years of judging. Phew, try knocking that out overnight. Pausing is helping, being mindful is helping, so many things are helping. I’ve woken up from it all. I see the news, I see the weather, I see my car’s window wipers stop working (this is true, I’m currently dodging rainclouds while I drive! ), and it’s ALL a valuable lesson for me. So it’s snowing (in April; oh Scotland, I love you). So the car tests my resolve and patience once again (Elaine, I’m sorry, I failed and rushed for a triple chocolate muffin to ease the suffering!) So I’m not perfect. So I’m writing this blog. It just IS. One thing I’m fast beginning to understand, is that if we judge people or situations, we’re actually just defining ourselves as someone who judges. If we’re ranting about it, that’s even worse, because we’re taking in that pain of judging something/someone to not be satisfactory in some way, and it GETS to US and our own inner peace. Often I used to take things far too seriously. Goodness, if my wipers had stopped working, say, two or so years ago, I’d have been beside myself with worry. How would I get to work? How could I function without my trusty steed (I mean car?) Ok, it’s a small issue compared with the world. The principle is the same. It’s amazing how liberating it is when I’ve finally caught myself in time, and chosen NOT to judge. Try it! See how it fits with you. Most of the time we judge without thinking, it’s all automatic. We can’t unsay words we’ve uttered. Sometimes these words can hurt and the empathy for others goes out of the window. We’re all in this together, this saving the world lark, I’m sure of it. Every breath, every pause, every moment, is gifted to us because we’re still here breathing, pausing and having more moments. So perhaps some people don’t see it that way, and they’re looking out for themselves, and they’re selfish, and they’re greedy, and they’re non-environmental – oh look, I’ve fallen back into judging. They’re doing those things because that’s all they know…it’s unconscious stuff. And most of what we look at and call ‘negative’ is actually just someone acting out a fear they have deep inside. Who are we, to judge their fear? Maybe if we sat the person down, really talked to them, listened and understood them, they’d change. But the point isn’t to make them change, only they can do that. The point is to BE, is to discuss things, without it affecting our OWN mood. But don’t take my word for it – have a read of this blog by a psychologist which really helps with this judging thing, and helpfully reaffirms my position that judging isn’t what it’s cracked up to be. Imagine a world without judging. If nobody ever judged YOU, how would that feel? If nobody called you stupid, or fat, or ugly, or even beautiful. All you need know in this life is how you feel, about yourself, just you. If we all took our time, really looked at ourselves, and decided not even to judge our own self, how would that feel? I for one am curious and open-minded to see what would happen. I’ve certainly stopped telling myself how stupid I am. The result? No, not more intelligence, but a bit more inner peace, a bit more letting go of old stuff. 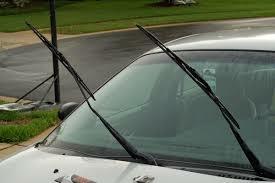 Incidentally, my wipers are booked in to get fixed on Saturday. Well, maybe they will, or maybe they won’t…!